The company is the largest online advance-driver training company in the United States. The company was looking for capital to acquire fleets of vehicles in order to offer behind-the-wheel driving for the same customers that were utilizing their online advanced-driver training courses. The customer contacted a handful of previous lending relationships as well as referred lenders from their private equity owners. Each lending source turned down the customer’s proposal for financing fleet vehicles for their behind-the-wheel driver training. 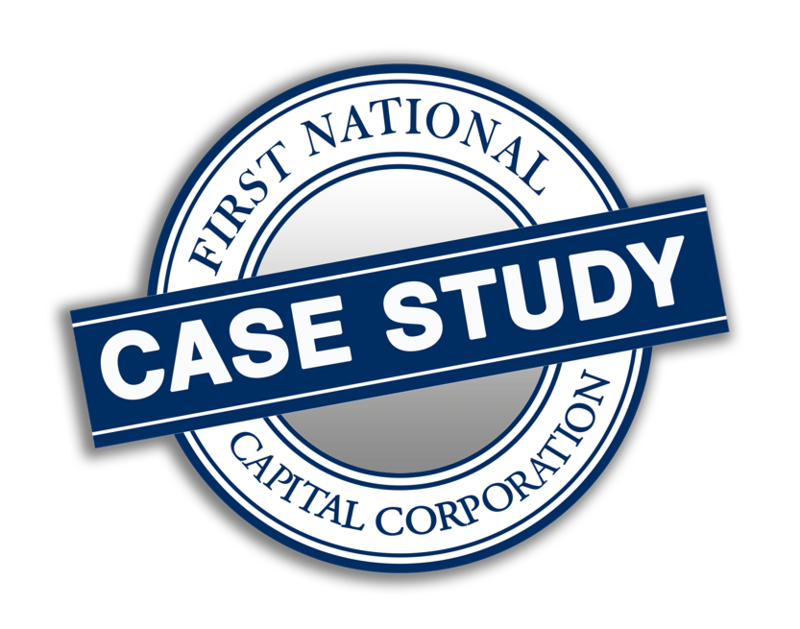 First National was able to assess the opportunity from a different angle; rather than evaluating the traditional credit and asset risks, First National worked directly with the customer’s private equity owners and the customer’s management team for a comprehensive understanding of the customer’s current and future objective. Thereafter, First National initiated a vehicle fleet line of $1,000,000 and foreshadowing the future needs of the company’s expansion and growth, First National recently increased the line with an additional $1,000,000.